Last European summer, some of my favourite days were those that myself and my dog spent in Sweden. Between the sunny warm days and the midnight sun it was a magical period. 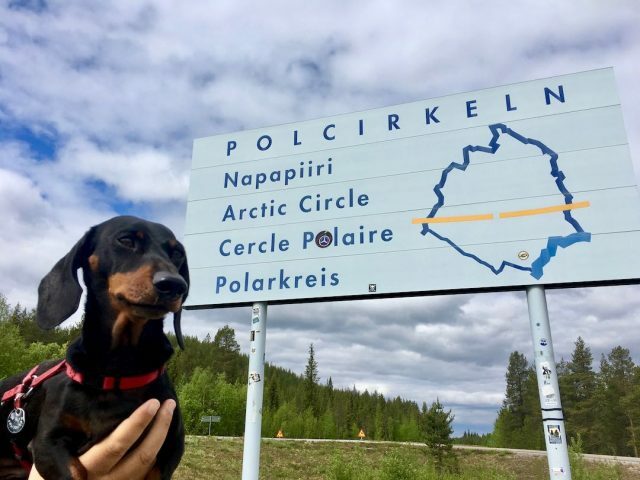 While Scandinavia isn’t as dog-friendly as the rest of Europe, if you know and understand their rules, it can be a great place to visit with your dog, especially during those beautiful summer days. While many other European countries allow dogs to dine inside at restaurants, this is generally not the case in Sweden. My Airbnb host in Gothenburg mentioned that there was a dog-friendly cafe she was aware of in the city, Bee Kök & Bar. We actually visited it for a drink, but it was a lovely sunny day so we sat outside and forgot to double-check the rules. In contrast, one bitterly cold day in the far north just before the start of summer, we were visiting a small tea-room and asked whether our small dog could join us inside. Unfortunately, the answer was no so we had to sit outside. This prohibition on dogs in nearly all cafes is stated to be out of courtesy to allergy-sufferers. Note that if dining at smorgasboard restaurants with a dog, it’s better if there are two of you, so that you can take turns going inside to get a plate of food. I found the staff to be understanding of this situation. Another handy option for eating in Sweden are the many excellent salad bars located at most supermarkets, PicaDeli. There’re similar to the salad bars at Wholefoods in the USA, but not quite as fancy and about half the price. 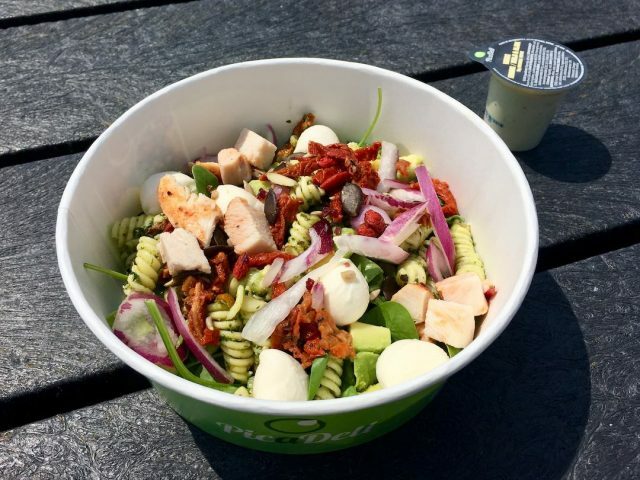 There’s a wide variety of salad options, from smoked salmon to avocado to boiled eggs to pasta salad and every possible salad vegetable. Perfect for a picnic in the park with your pup! While dogs are allowed on public transport all around Sweden, be careful to read up on the regulations first before catching it, as there are some additional rules that tend to apply across Scandinavia. 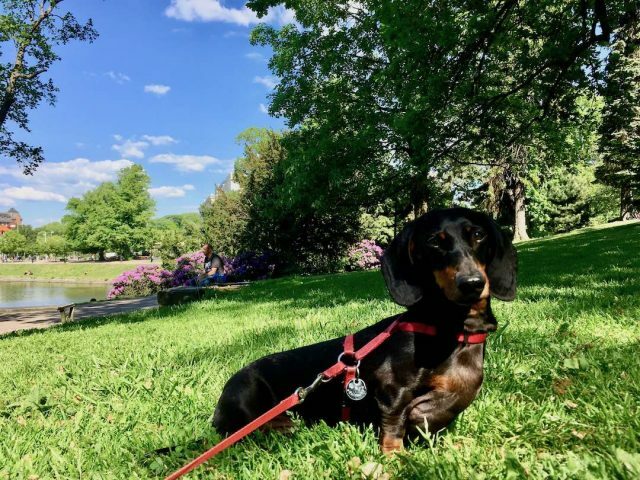 The rules have been formulated to balance the needs of dog owners plus those of allergy-sufferers (and others who aren’t fond of dogs). For instance, if you are booking a ticket on the long distance trains operated by SJ, make sure you reserve your seat in the area designated “Pets allowed”. (The option is provided on the third step of booking under Added Extras; if it isn’t available either the section is fully booked or the train doesn’t allow pets on board. Note also that pets aren’t allowed in First Class.) Pets travel for free, unless you have a larger pet that requires extra room, in which case a youth ticket price will be charged. For the full rules including travelling on night trains, click here. We had an amusing experience travelling in the “Pets allowed” section on a packed train from Gothenburg to Stockholm at the start of the summer holidays. All 16 seats in the section were occupied, along with 6 dogs and 2 cats. Despite a long delay on the journey, all the pets were well behaved and simply ignored each other! In both Gothenburg and Stockholm, pets of all sizes are allowed to travel on public transport for free. Pets are required to be on a leash or in a carrier bag. 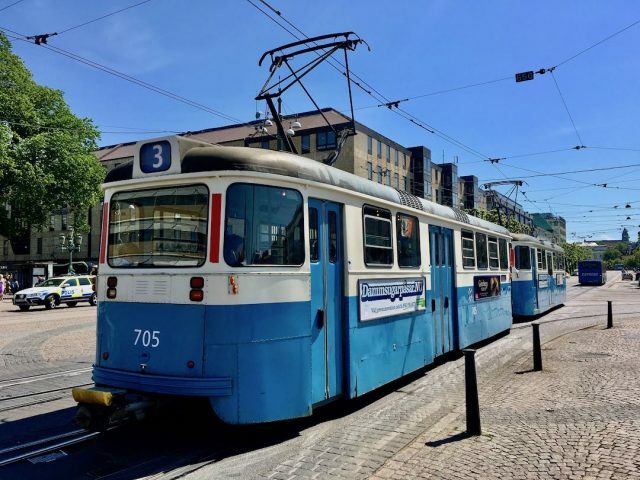 Additionally, pets should generally travel at the rear of the vehicle (on buses and trams), plus some of the carriages on the metro in Stockholm prohibit pets – look for the symbols when the metro train is arriving to see which carriage you should board (rather every 2nd carriage). Note that on trams and buses in Gothenburg, there is a rule that only one pet is permitted per vehicle, unless there are two pets belonging to the same owner. 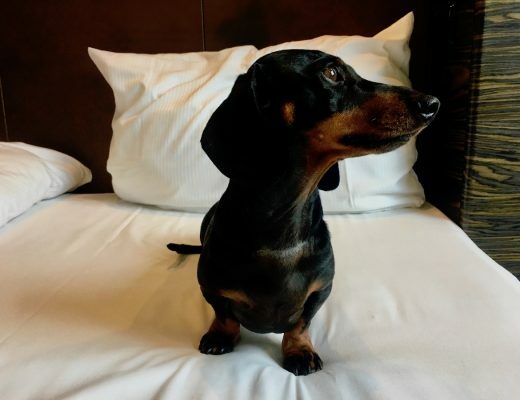 Plenty of hotels in Sweden are dog-friendly. (Including 44% of hotels in Stockholm according to a survey that I did in 2018.) 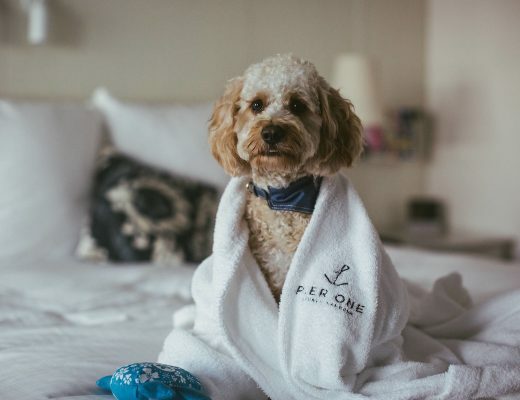 However, make sure you book ahead as there will usually only be a small number of designated pet-friendly rooms. Additionally, hotels tend to be quite expensive in Sweden. 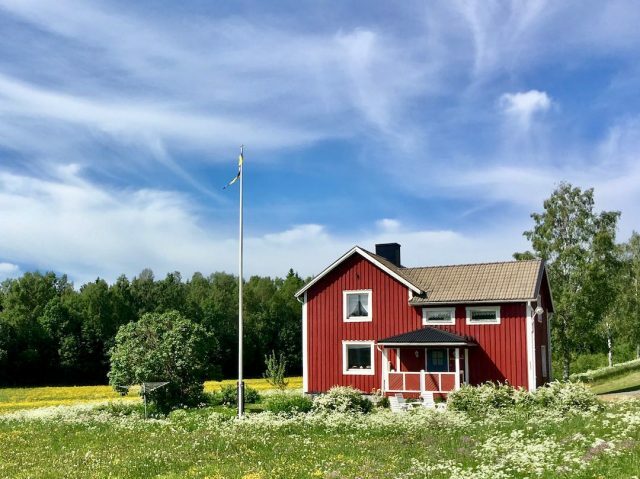 I also found Airbnbs in Sweden to be rather expensive and limited in number, especially when you are restricted to pet-friendly options. 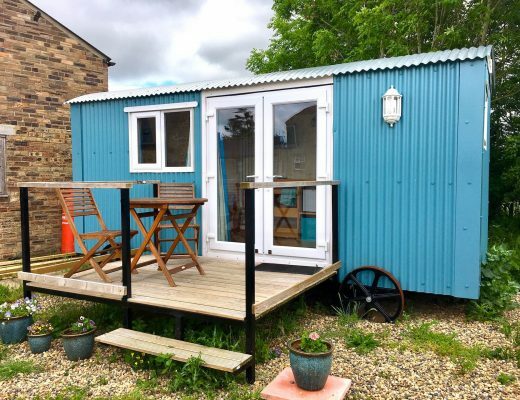 It didn’t help that some of my enquiries went unanswered (maybe as I mentioned I had a dog in the message, although I only contacted pet-friendly Airbnbs). Although our Airbnb room in Gothenburg was with one of the most friendly I stayed at anywhere in Europe! If visiting Sweden in summer time, I recommend looking into camping. Many travellers with dogs drive there in their own campervan. Campervans are also available to hire in Sweden, although the prices are expensive during the peak summer season. However, on the other hand there is the common practice of wild camping and the Swedish Right of Public Access. 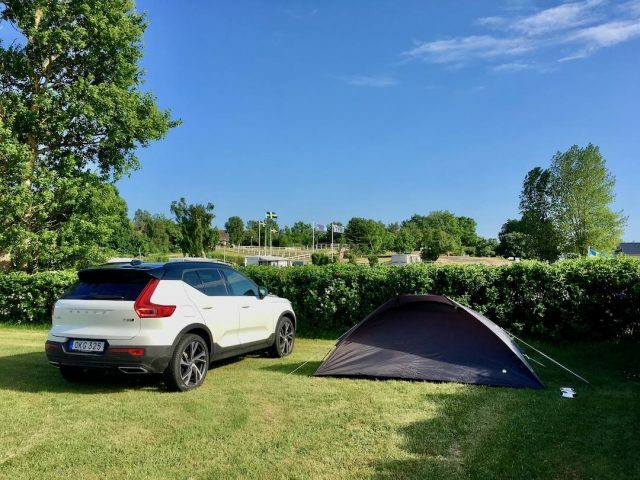 As we were spending a month road-tripping around Sweden and Norway, we ended up buying a cheap tent. I will write more about our dog-friendly road-trip later! 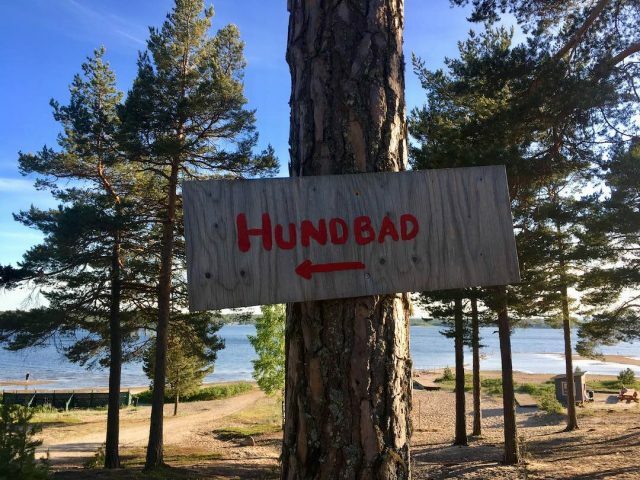 If you grab a copy of one for the campsite listings for Sweden, it will list which campsites allow dogs. 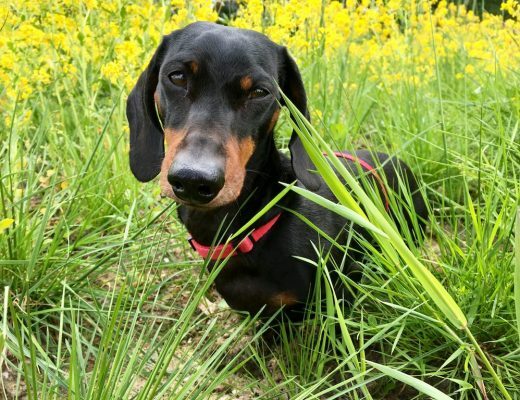 We found that the majority of campsites permit dogs for campers, although dogs may not always be allowed in cabins. 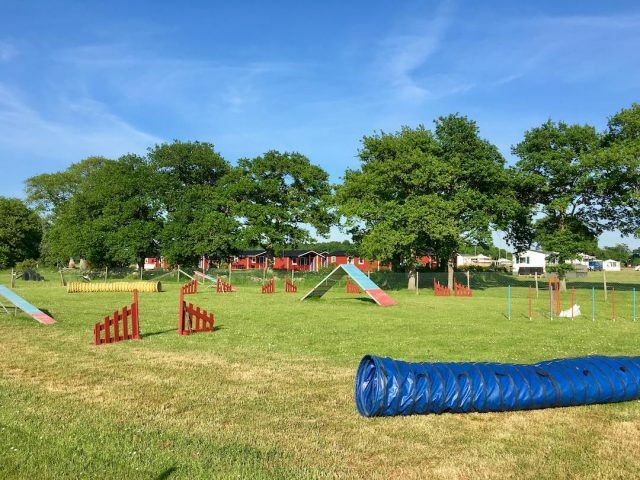 No fee applies for dogs at most campsites, and sometimes there’s great facilities for dogs such as agility parks and nearby dog beaches. 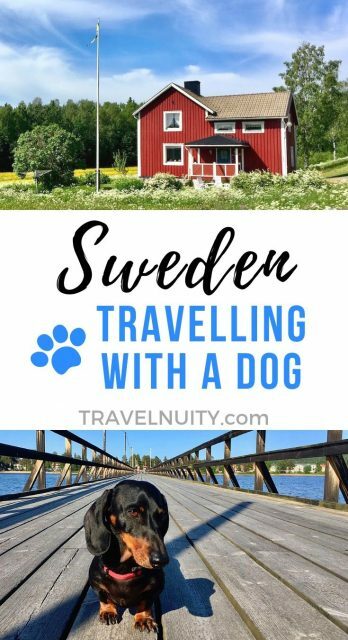 While visiting Sweden with your dog, add some of these dog-friendly sightseeing options to your itinerary. One of the top attractions in Stockholm is Gamla Stad, the “Old Town”. 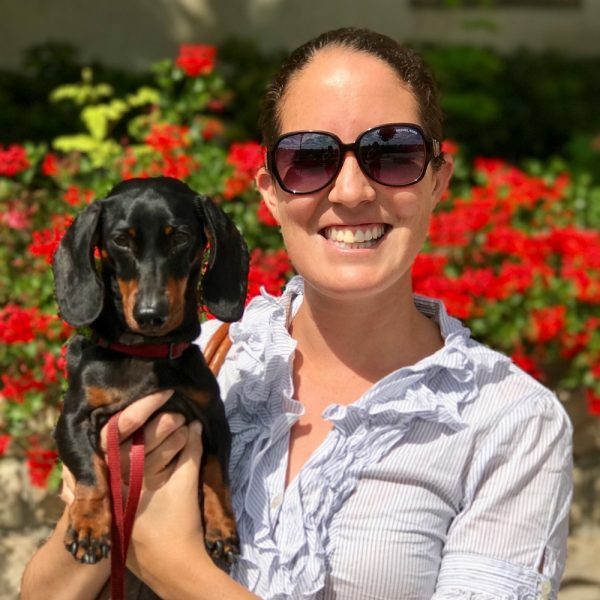 Located on one of the islands at the city’s centre, the cobblestone streets are lined with historic buildings, restaurants and souvenir shops, perfect for explorations on foot with your pup. Don’t miss visiting Stortorget, the oldest square in Stockholm, or checking out the exterior of the Royal Palace and the Nobel Museum. (Unfortunately no dogs are allowed inside.) 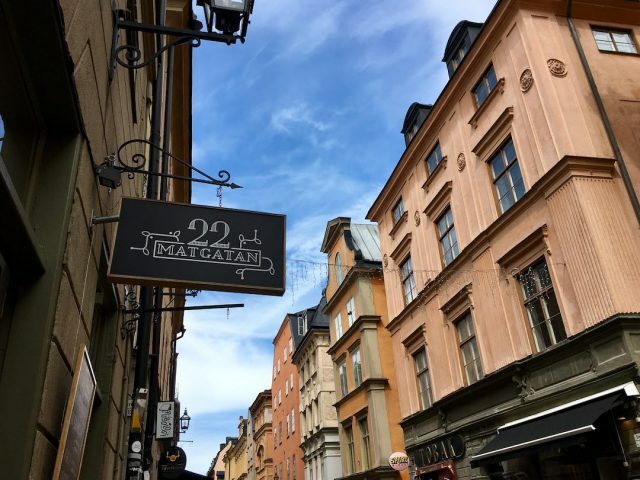 For a tasty yet wholesome Swedish-style lunch, try to grab one of the outdoor tables at Bistro Matgatan 22. 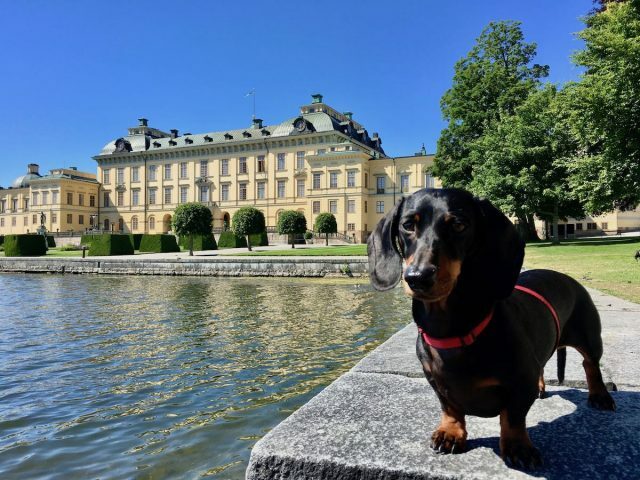 One of my favourite dog-friendly palaces in Europe is located on the outskirts of Stockholm, Drottingholm Palace. While dogs aren’t allowed inside the palace, dogs are allowed on a leash throughout the beautiful grounds. It’s free for both humans and dogs to visit. There’s also an off-leash dog island in the grounds! There’s two options for reaching the palace. Firstly, it’s possible to take the metro and a bus (allow about 30 minutes from T-Centralen, and don’t forget to sit in the rear of the bus with your dog). Alternatively, take a Stromma excursion boat. The boat trip takes a leisurely hour each way, with regular departures. 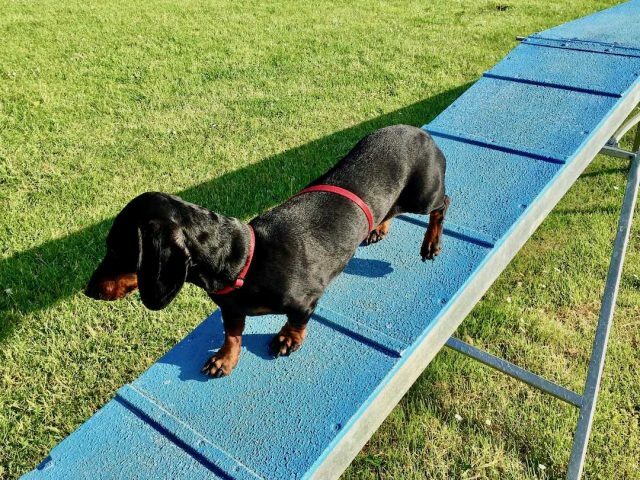 Dogs are allowed on the outside deck (at no charge) and it’s possible to book in advance. 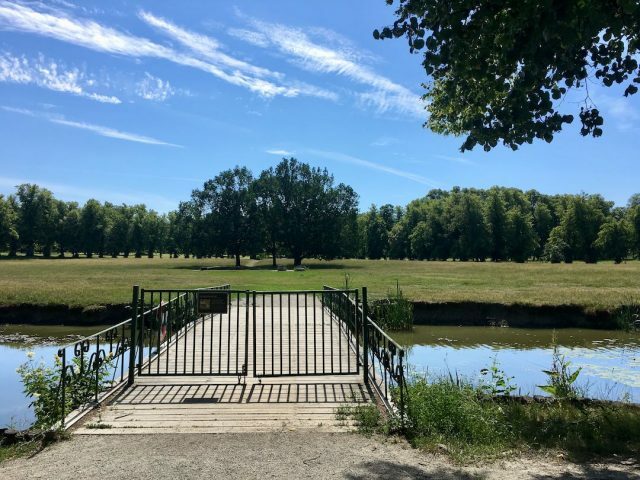 Even if you aren’t heading to Drottingholm Palace, taking a boat out on the water in Stockholm is one of the best ways to explore this district of islands and waterways. Many companies offering cruises and boat trips will allow dogs to come along, or else hire your own boat. Stromma allows dogs on board all of their excursion ships as long as they are kept outside on a leash, although dogs are not allowed on the sightseeing boats. We took their day trip to Birka Island with our dog. 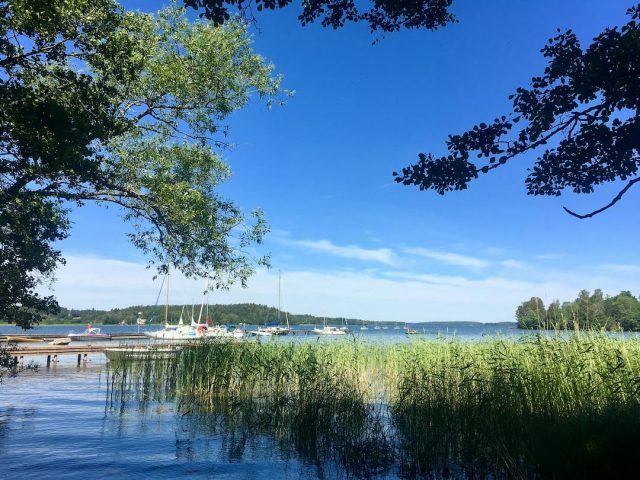 Sweden is dotted with lakes and there’s nothing more traditional in summer than camping by a lake for a lazy few weeks of outdoor fun. 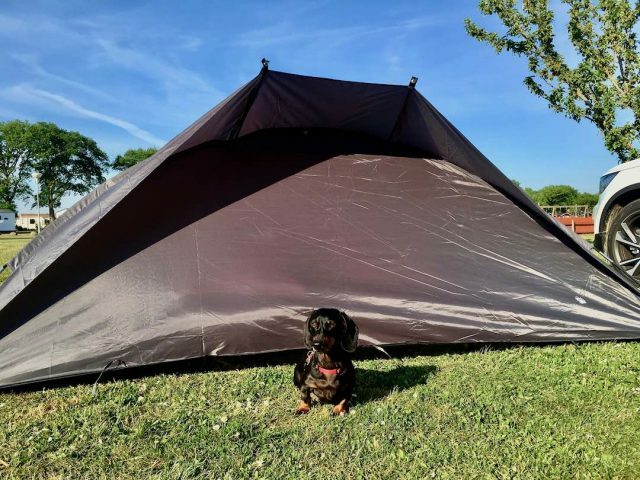 Naturally dogs are part of the fun, whether you choose to stay in a caravan, tent or cabin (when allowed). 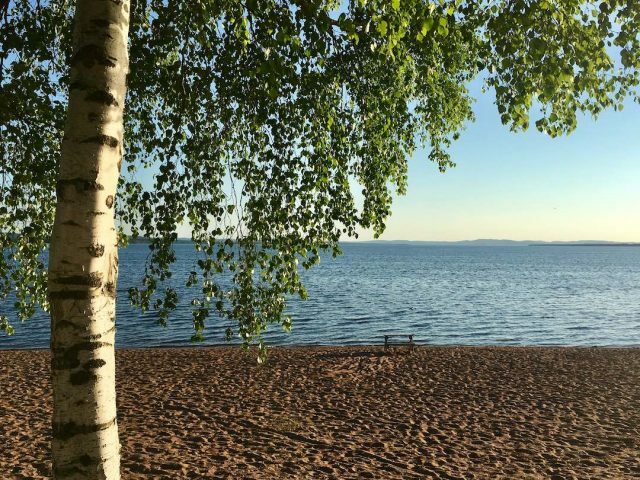 We spent a few glorious days camped in Rättvik, next to Siljan, in the centre of Sweden. Highlights included the dog beach just off to one end of the campground, walking along the long jetty out to the island, and enjoying the American-style Diner 45 with its plentiful outdoor tables. The second largest city in Sweden, Gothenburg is not merely a smaller Stockholm. This city has its own vibe. In particular, it has a reputation for being friendlier and more laid-back, with a younger and hipper crowd than in Stockholm. I recommend spending the day or the afternoon just wandering the streets of Gothenburg’s compact city centre with your dog. 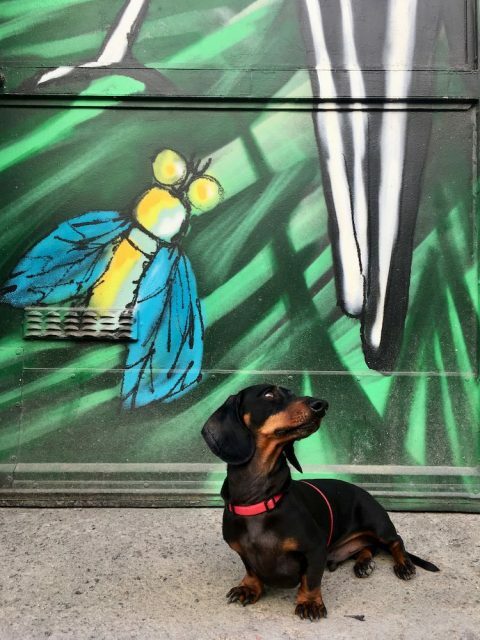 There’s loads of gorgeous boutiques to check out, as well as street art to spot along the way. 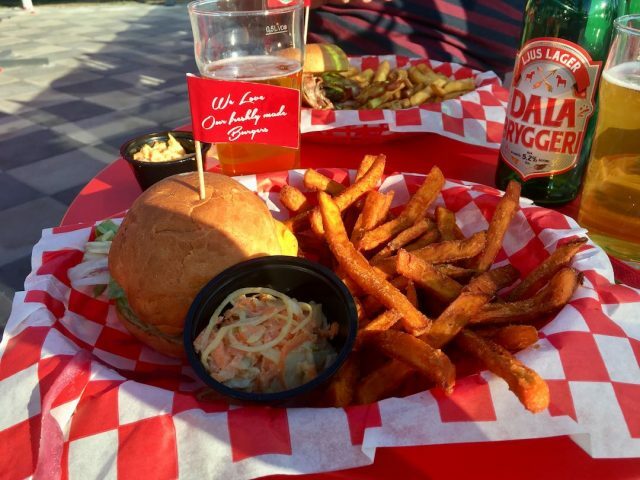 Sit outside at Feskekörka (Fish Church) for lunch, or enjoy a cinnamon roll at one of the cafes along Haga Nygata. Afterwards laze along the river on the extensive lawns of Kungsparken. For more tips, check out this article. 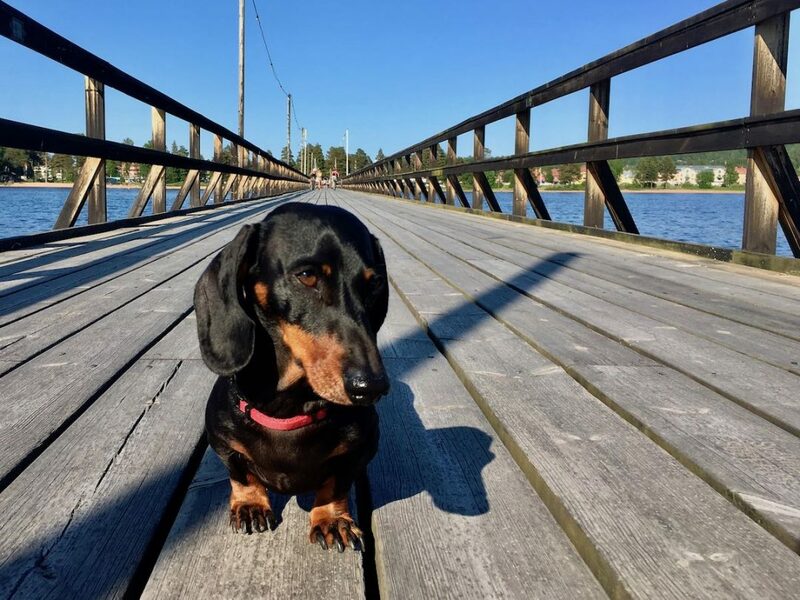 While most popular Swedish beaches frequented by humans ban dogs over the summer months, there’s plenty of beaches that still allow dogs, including designated dog beaches. Which isn’t a surprise, considering the huge expanse of coastline and the many lakes in Sweden. Ask at your accommodation for recommendations or just check the signs. 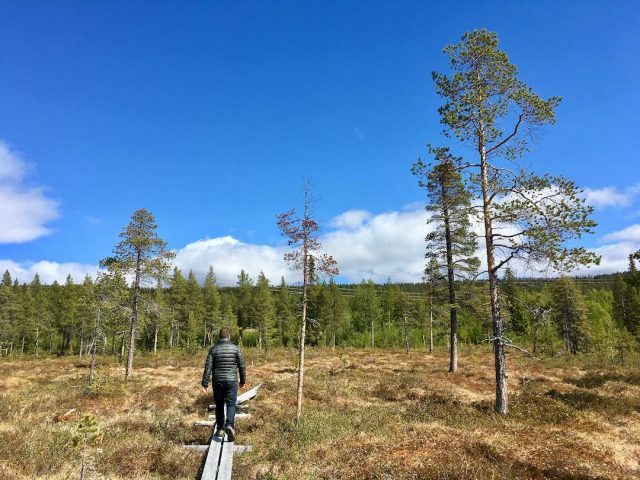 For a colder touch of Sweden, even sometimes during the summer months (we had a touch of sleet one day), head north to the wild expanses of Laponia (Lapland). Up above the Arctic Circle, you’ll find the small cities of Kiruna, Gällivare and Jokkmokk, and large stretches of forest and national park. 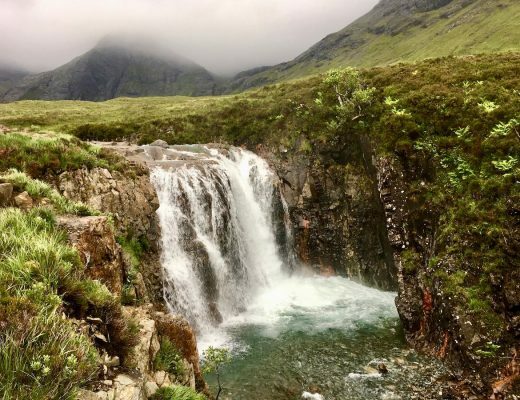 During the short summer, hiking and fishing is popular. 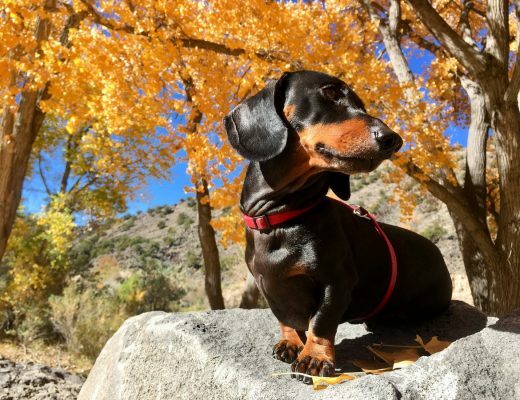 Just be aware that the rules for dogs in the national parks differs depending on the time of year and dogs are prohibited from many areas. 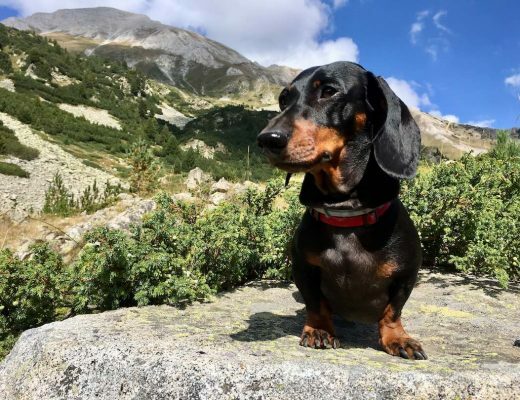 One dog-friendly option is hiking the Kungsleden (King’s Trail) in Stuor Muorkke National Park. Additionally, dogs are allowed in all areas of the national parks between January to April, but must be on a leash, as mentioned here. 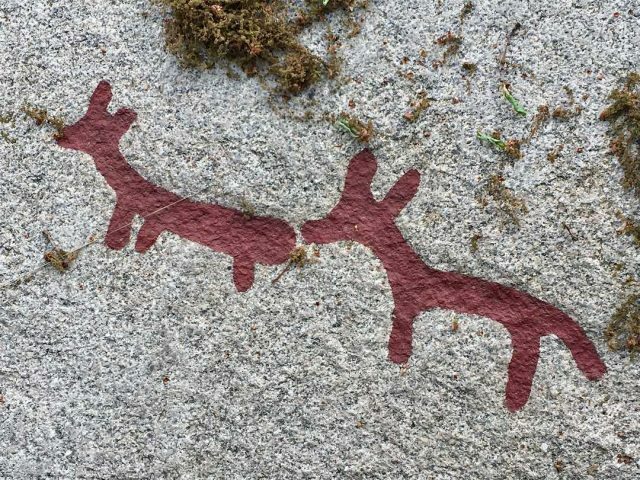 At Tanum, your dog is welcome to join you as you explore the many rock carvings dating back to the Bronze Age. The main collection of carvings is opposite the Vitlycke Museum (which has some interesting displays, but doesn’t permit dogs inside). Don’t also miss the nearby sites at Aspeberget, which includes a short loop walk, and Litsleby. The sites are not far off the main highway connecting Oslo and Gothenburg.